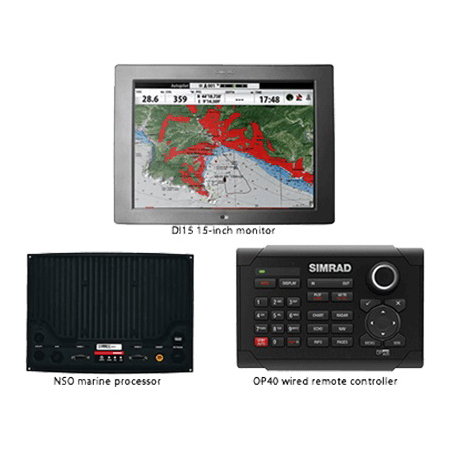 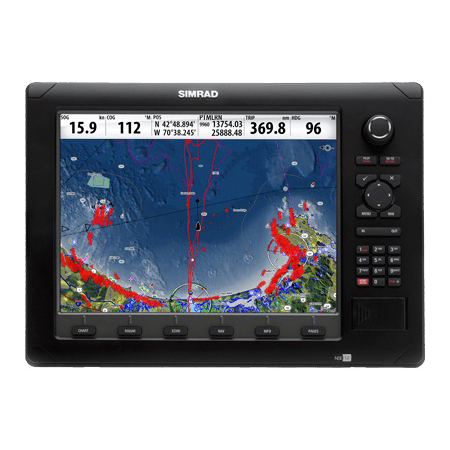 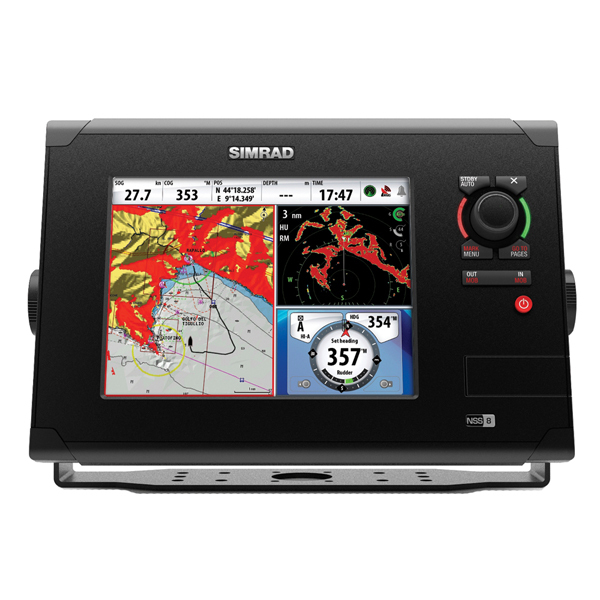 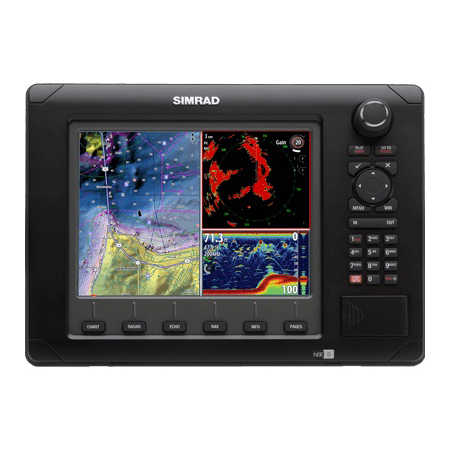 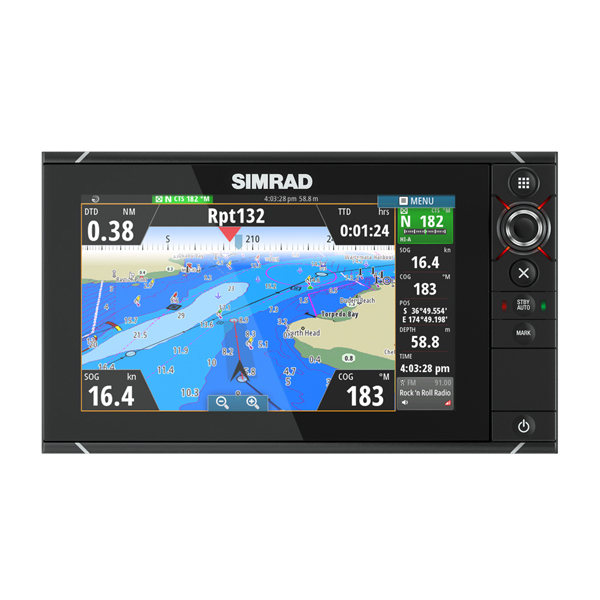 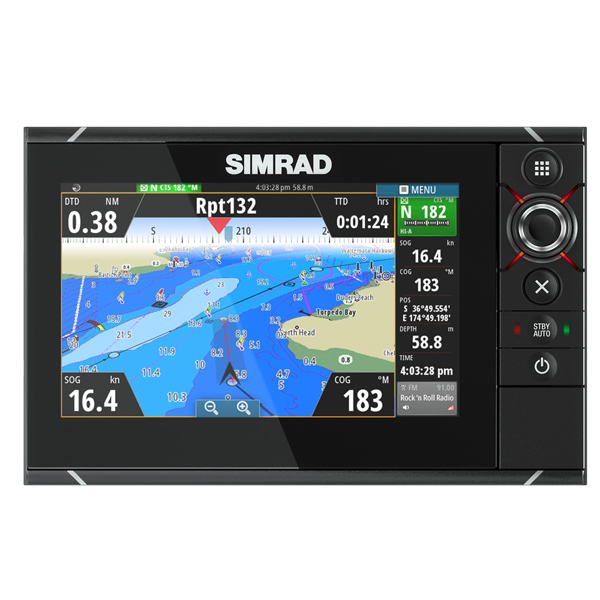 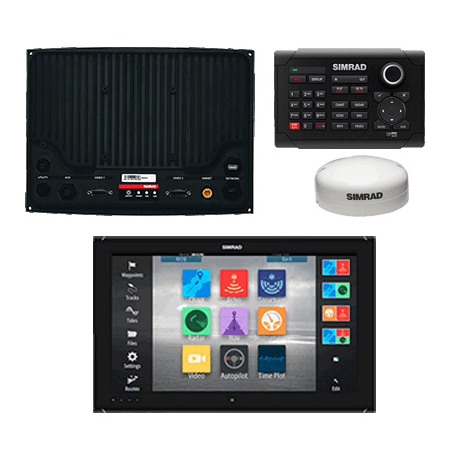 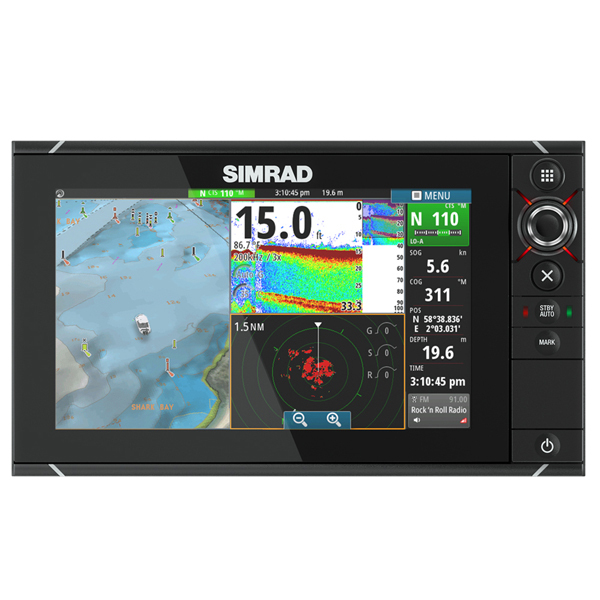 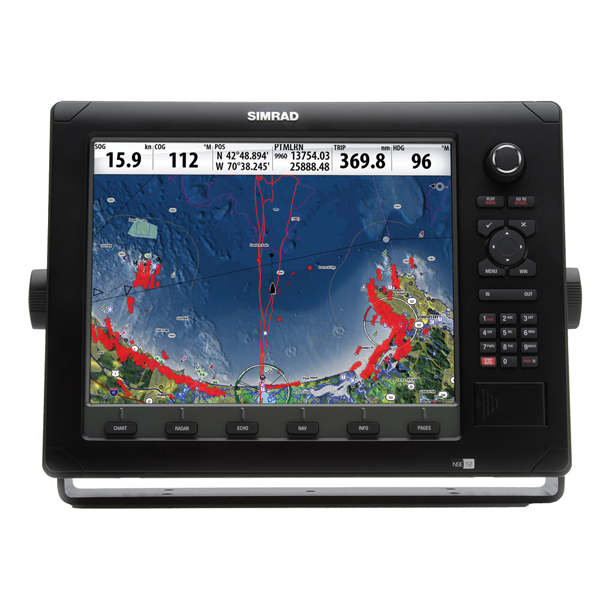 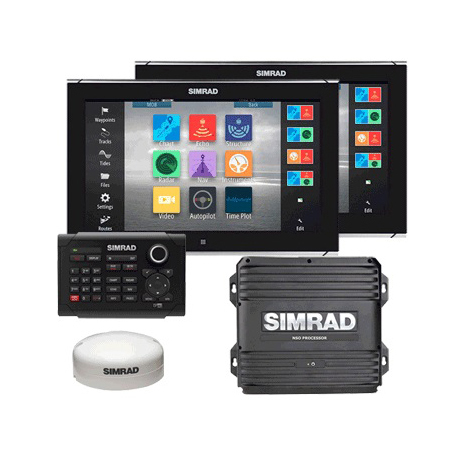 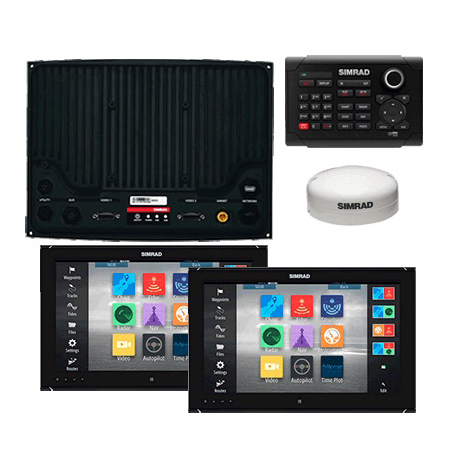 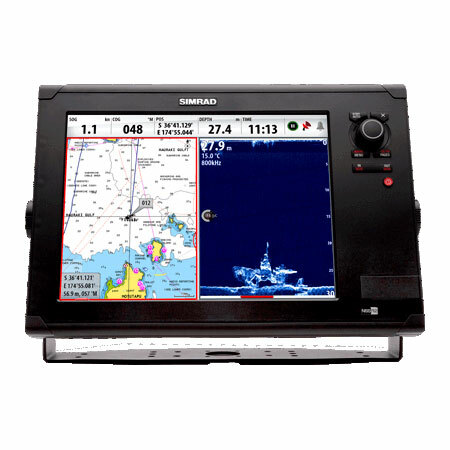 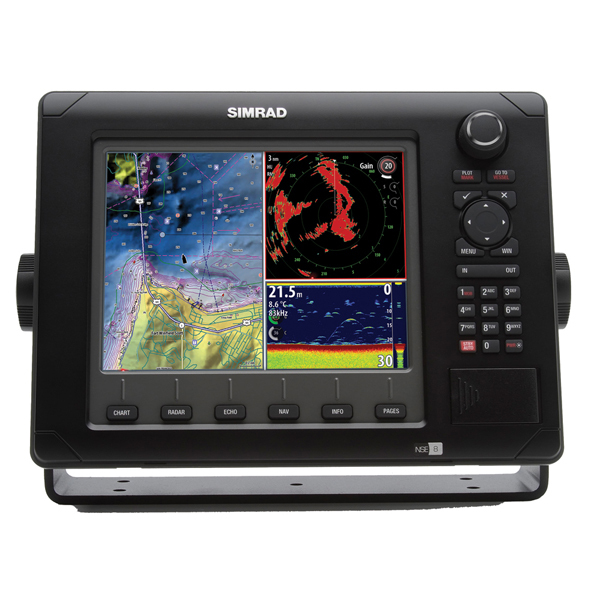 The Simrad NSS Sport is the touchscreen multifunction display for recreational boaters who require a reliable, high-quality, fully integrated, navigation platform. 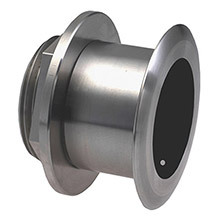 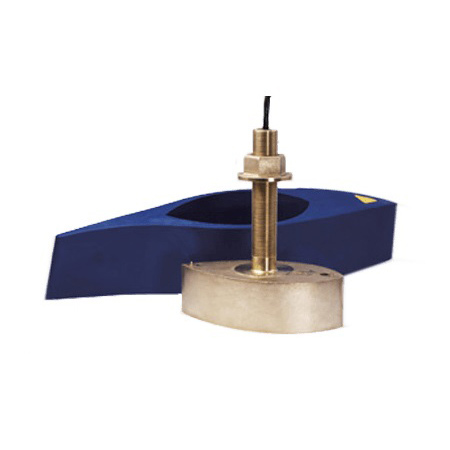 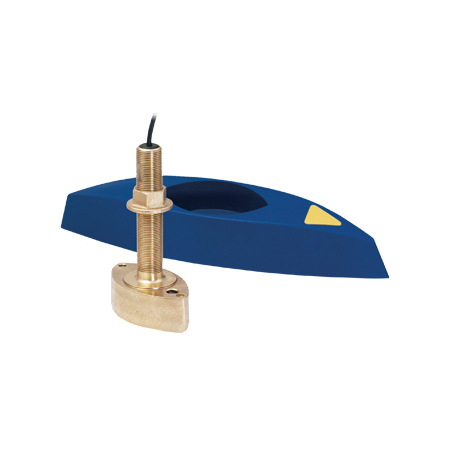 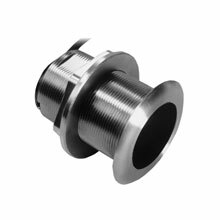 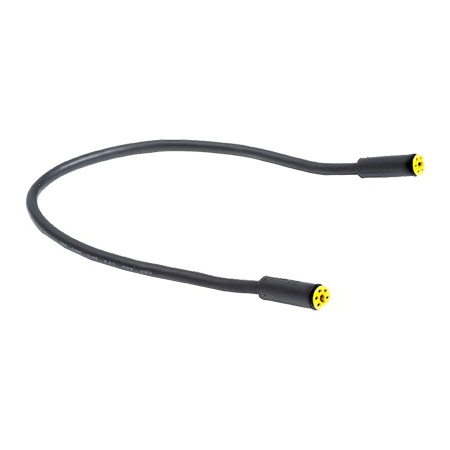 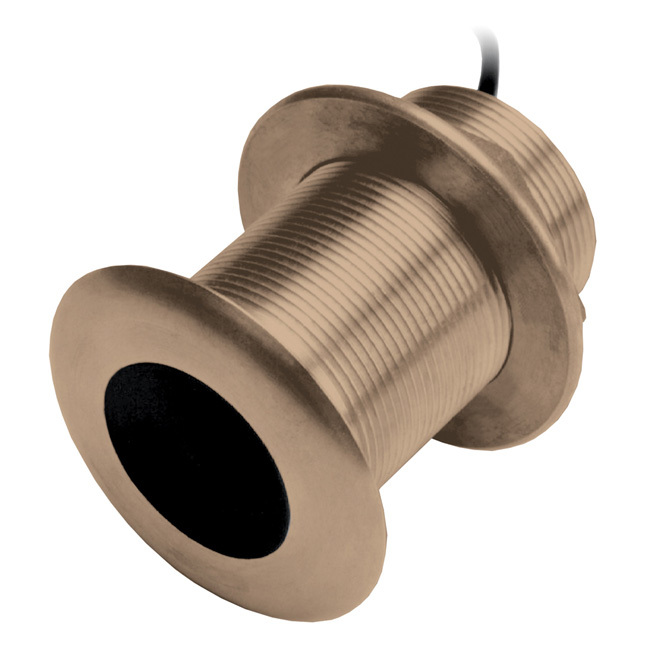 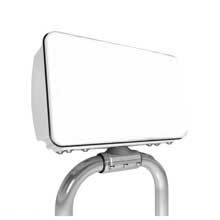 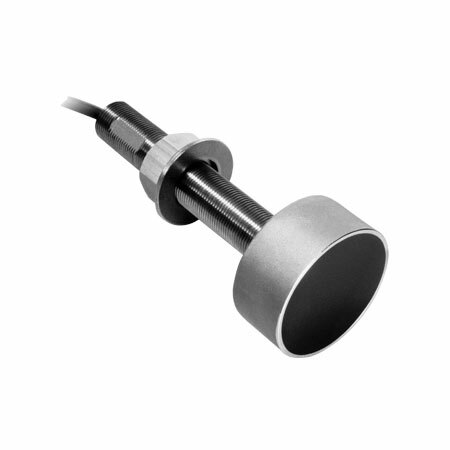 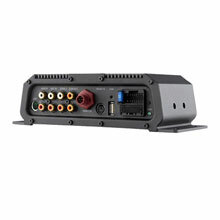 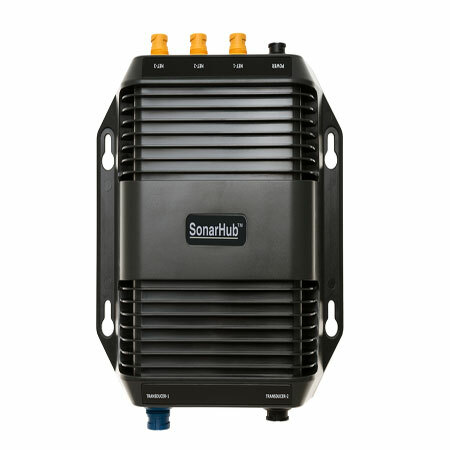 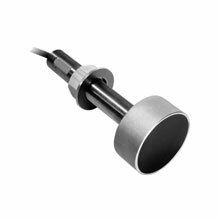 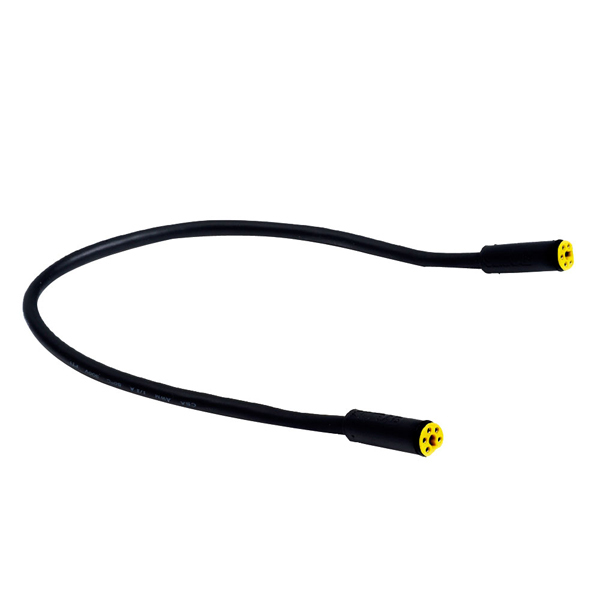 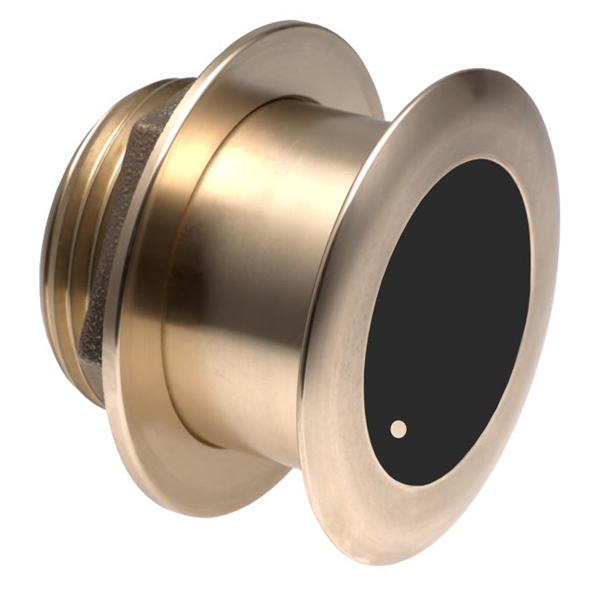 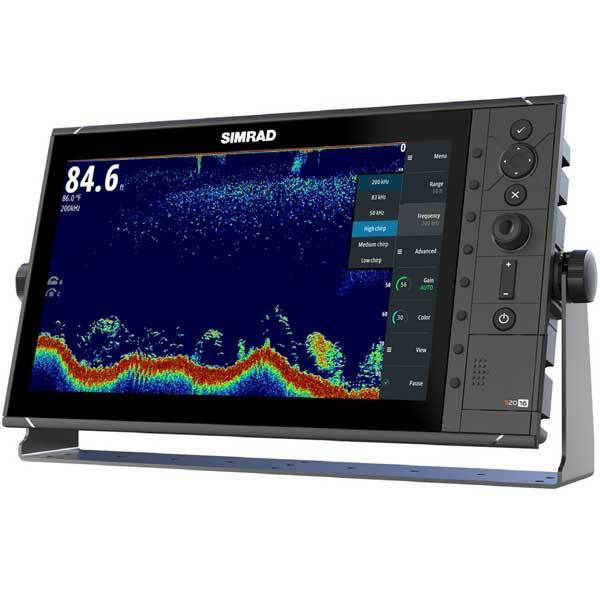 Unlike other touchscreen devices, the NSS delivers Touch SensibleTM control, inbuilt performance Echosounder and GPS, and full network compatibility with all NS Series displays, devices and accessories. 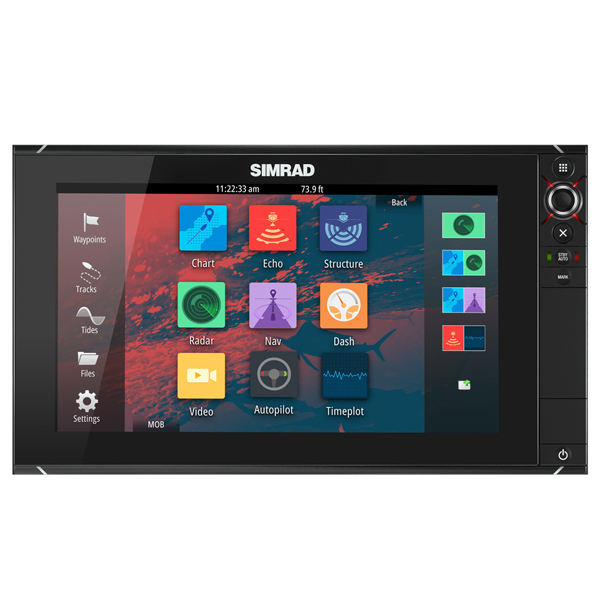 Simple menus and icons developed alongside our Touch SensibleTM technology have ensured the NSS Sport delivers immediate access to every function in the quickest and easiest manner possible. Panning charts, marking waypoints, and building routes can now be done with a simple touch on the screen, while ultra-fast zooming is performed with the super-smooth rotary controller. 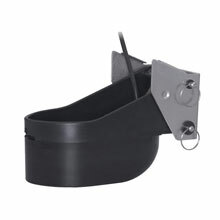 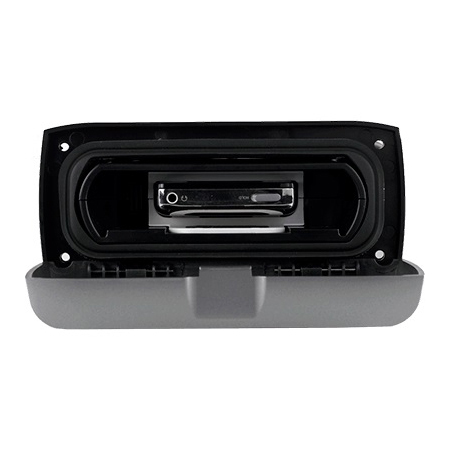 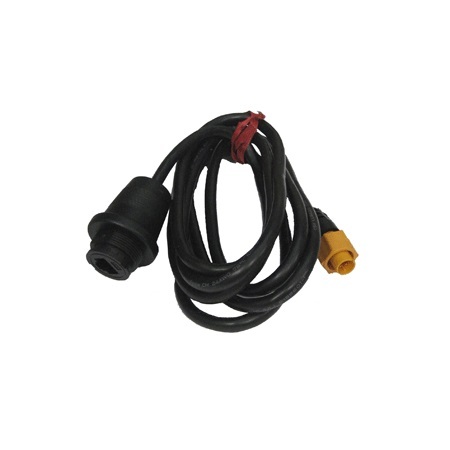 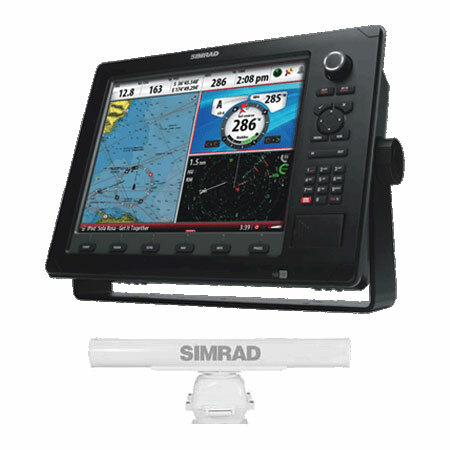 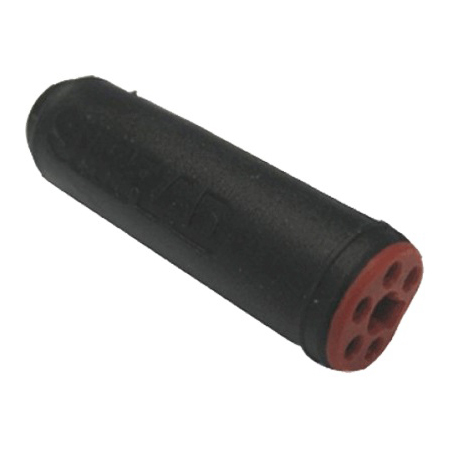 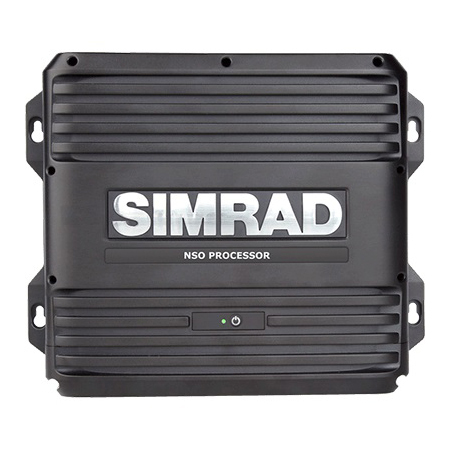 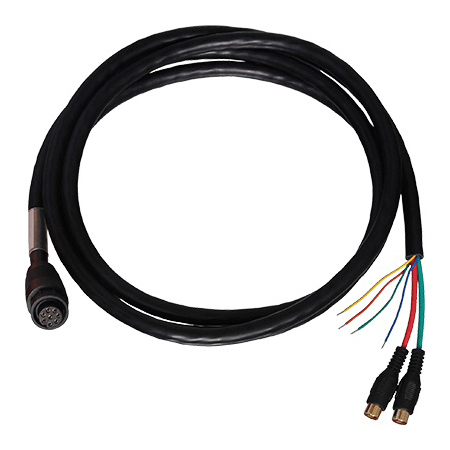 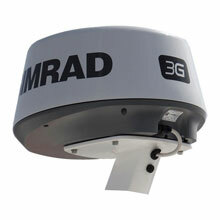 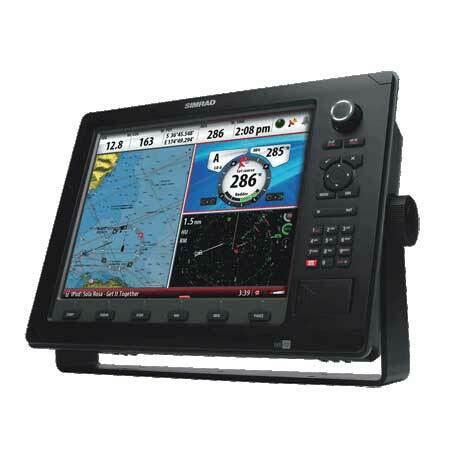 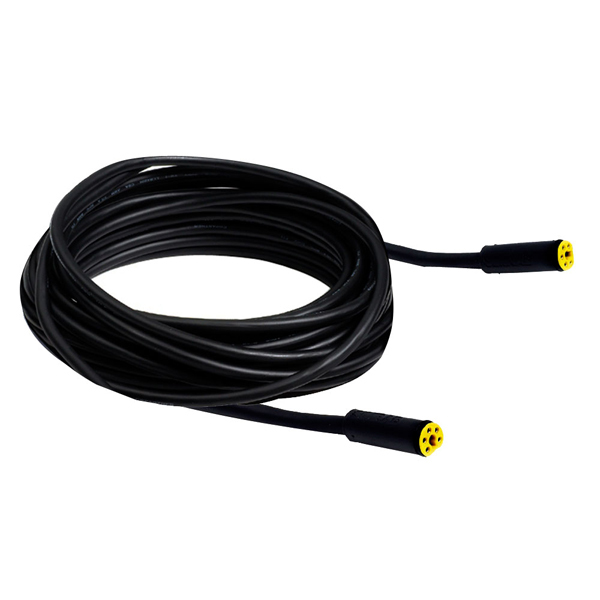 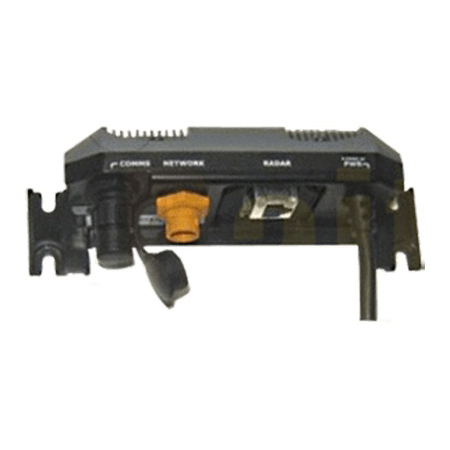 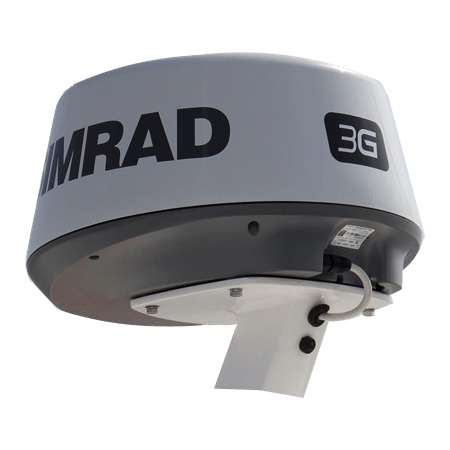 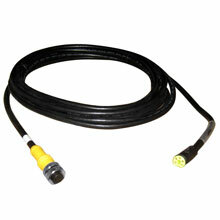 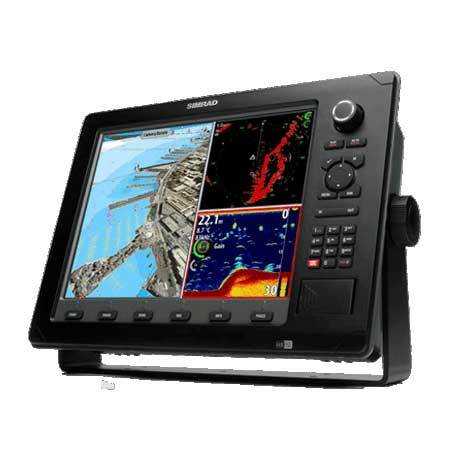 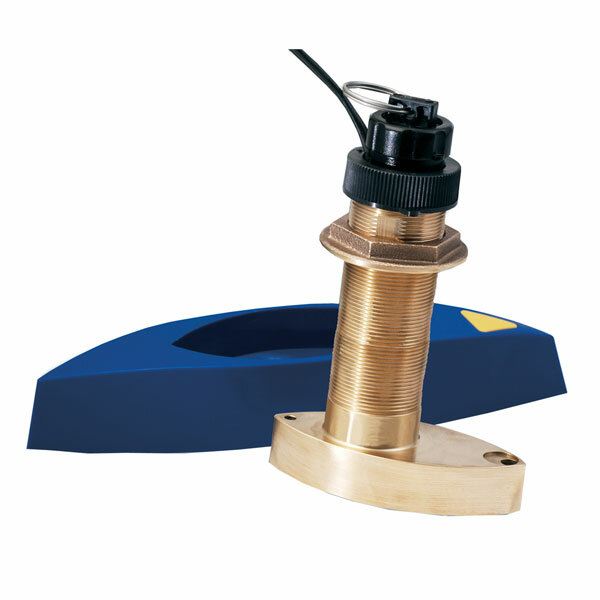 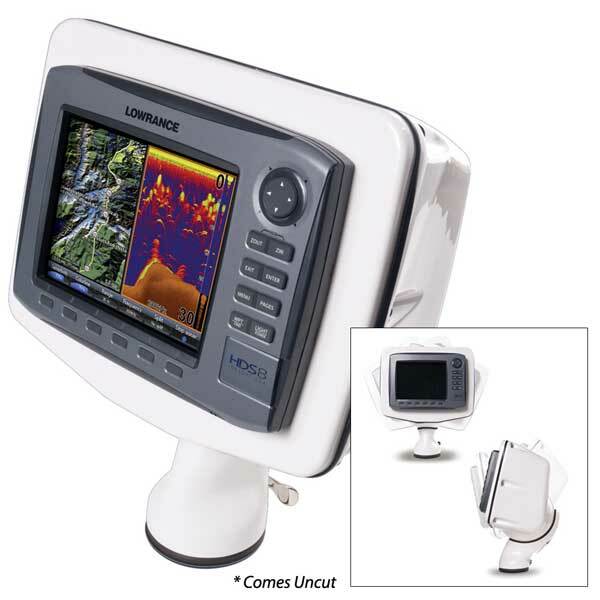 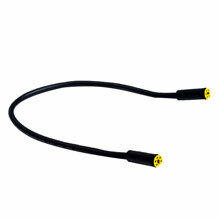 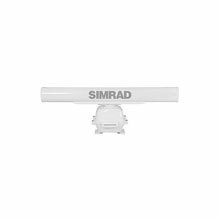 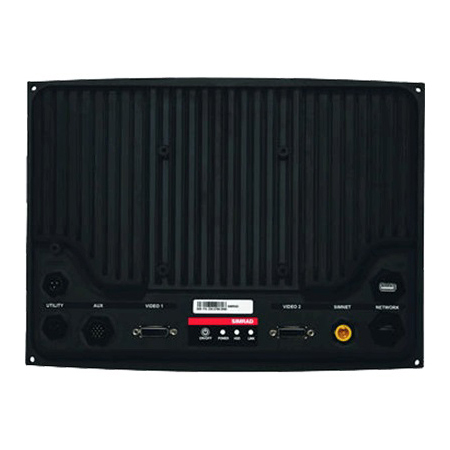 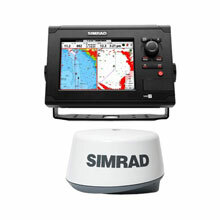 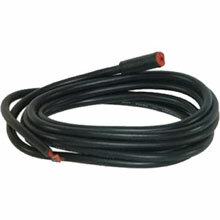 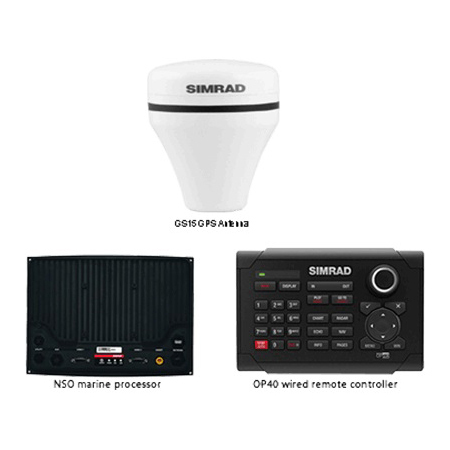 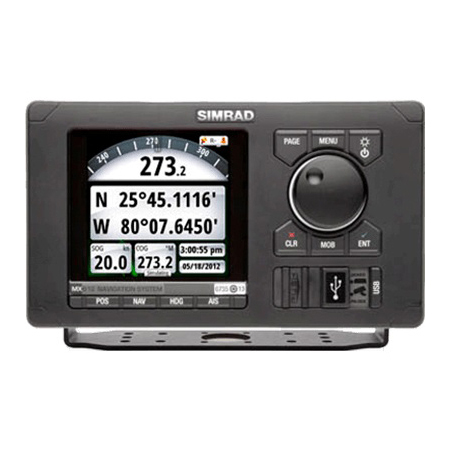 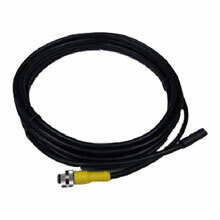 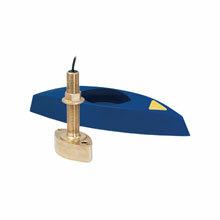 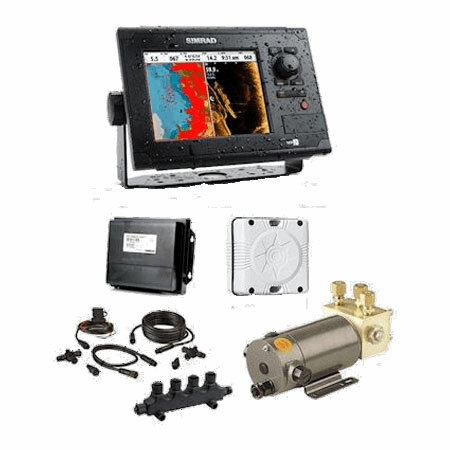 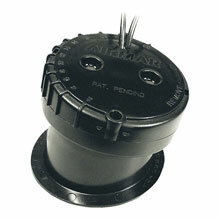 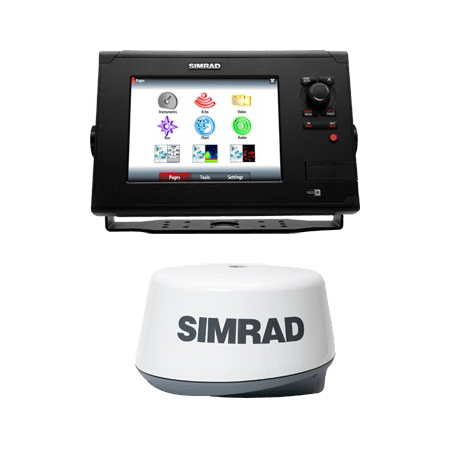 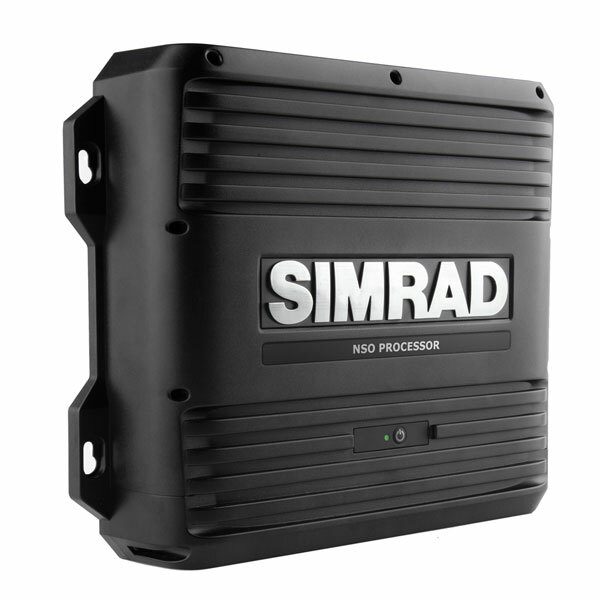 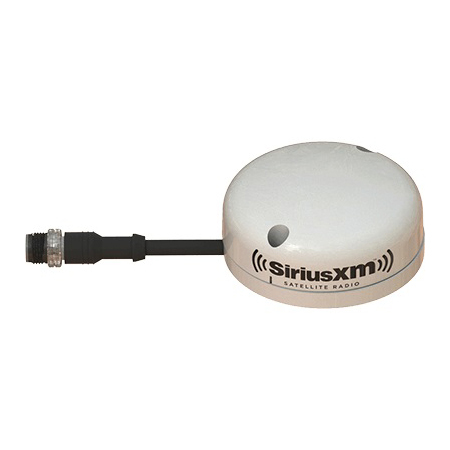 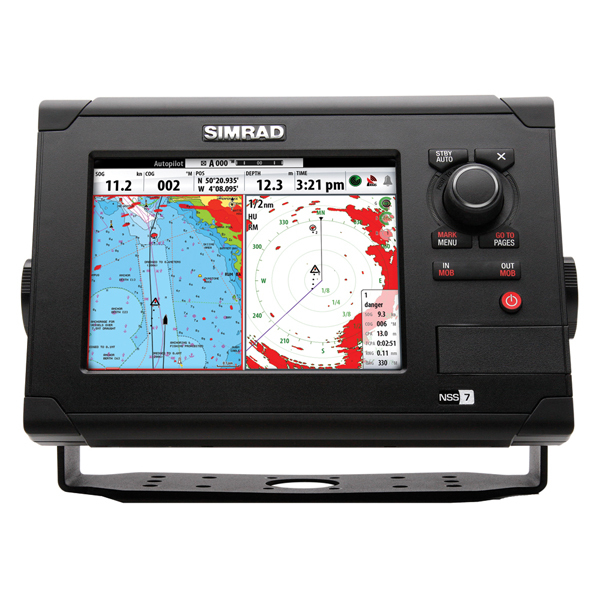 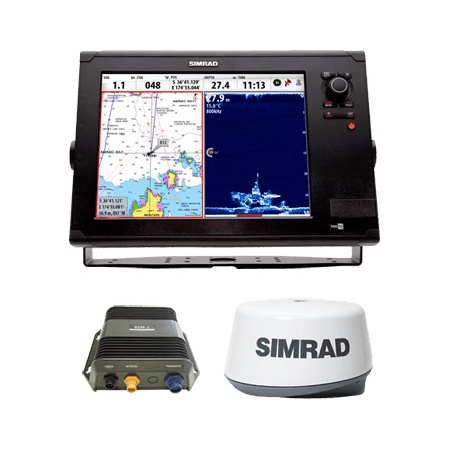 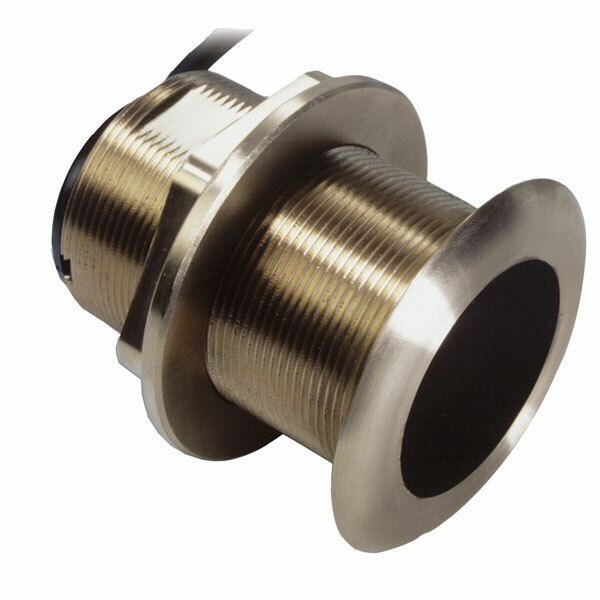 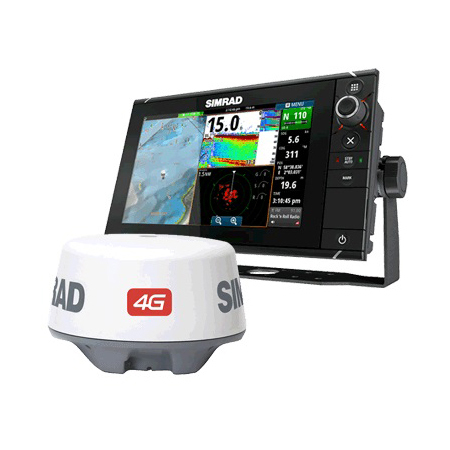 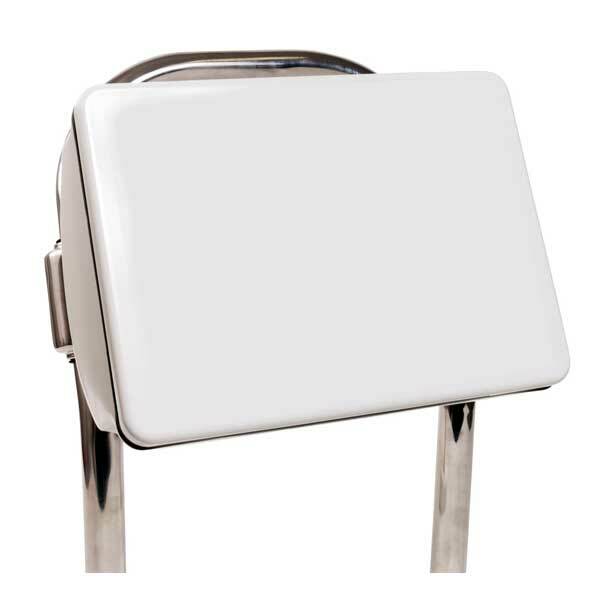 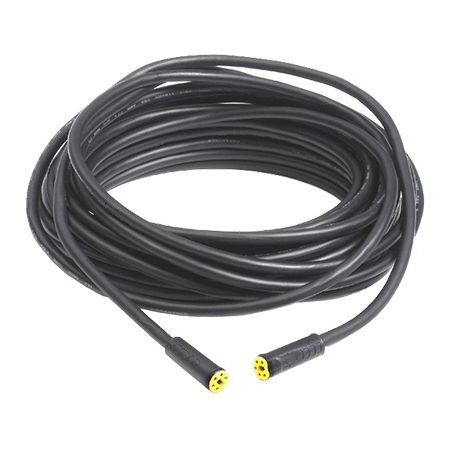 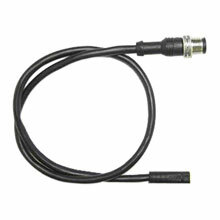 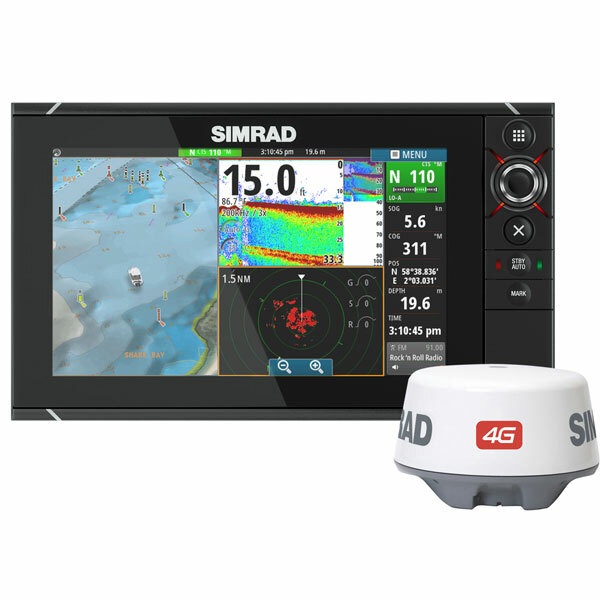 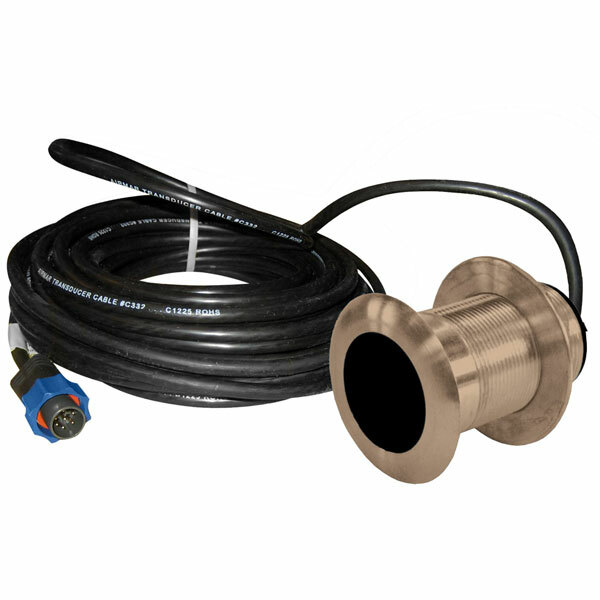 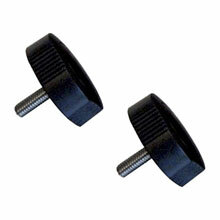 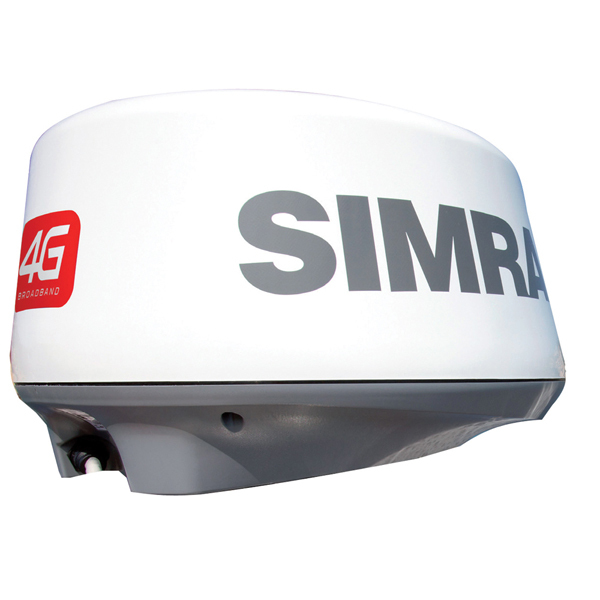 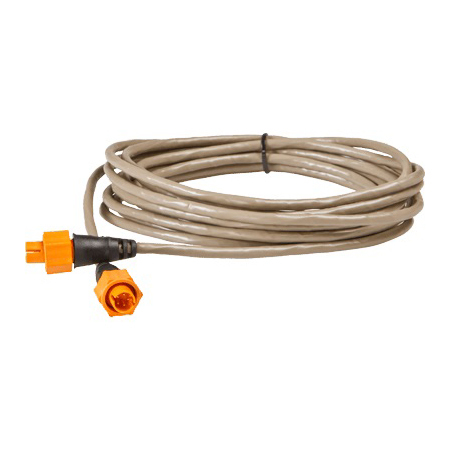 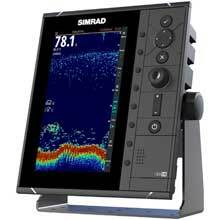 The Simrad NSS7 includes a built-in Broadband Fishfinder that operates on 50/83/200KHz (transducer sold separately). 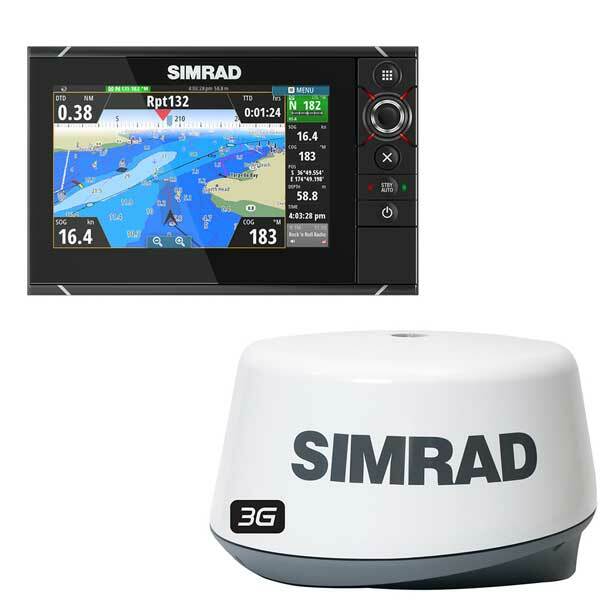 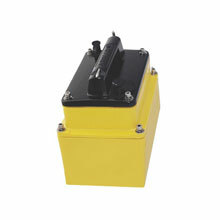 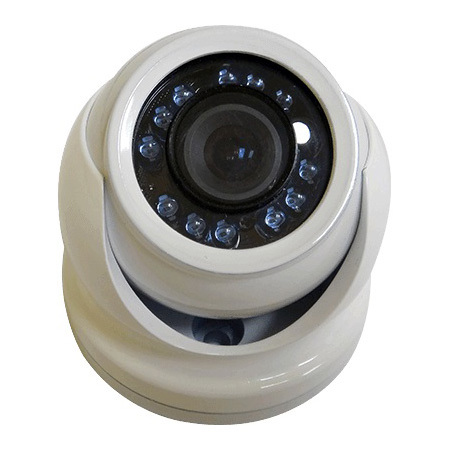 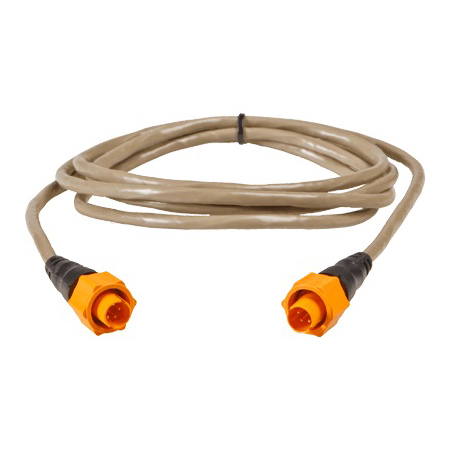 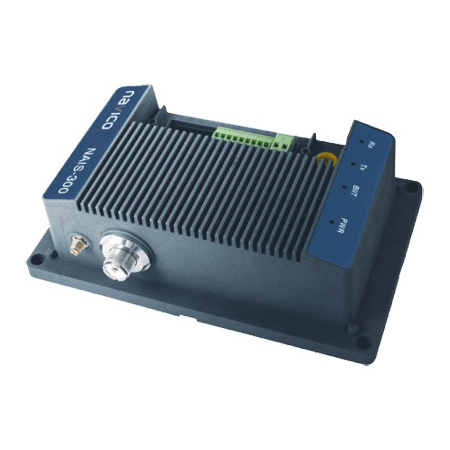 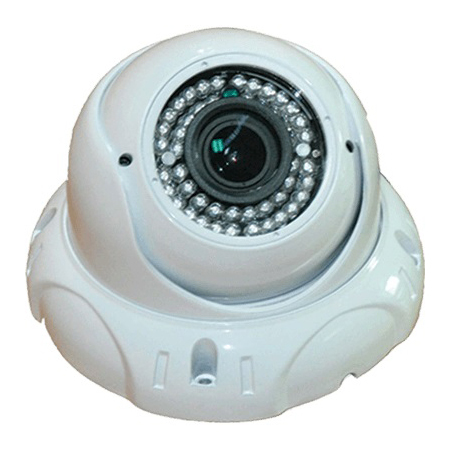 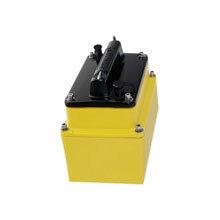 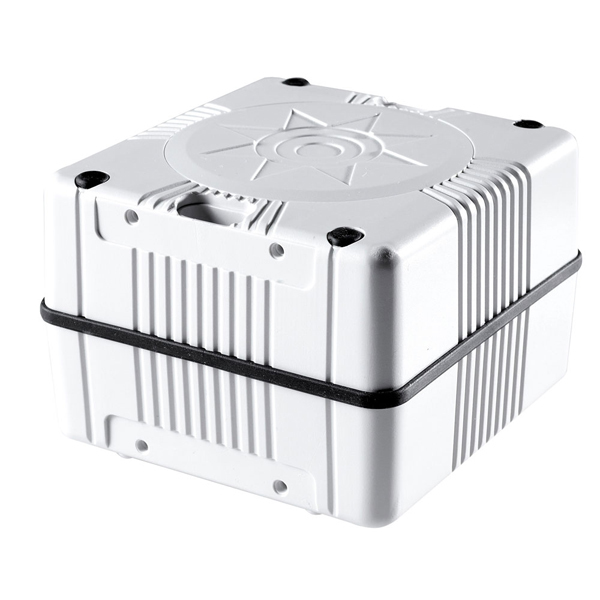 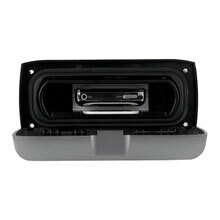 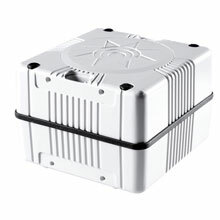 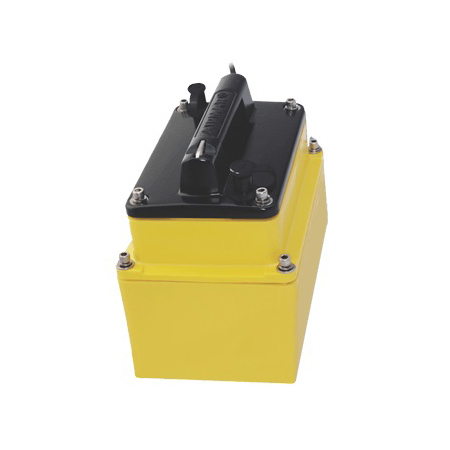 Combined with the included Broadband Radar, you'll have everything you need for safe navigation. 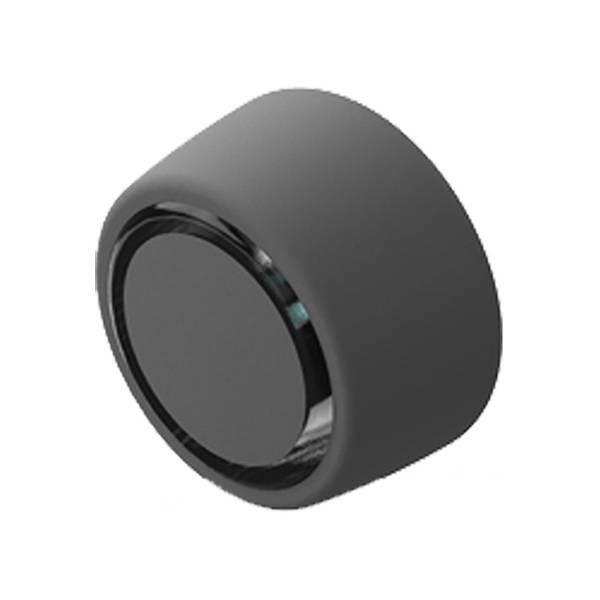 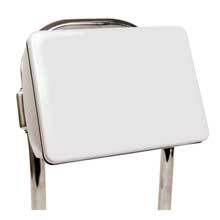 Uncut pod box - usable face 9.